Click on crest for a complete explanation. To make a one-time offering or to set up regular offerings click on the link below. 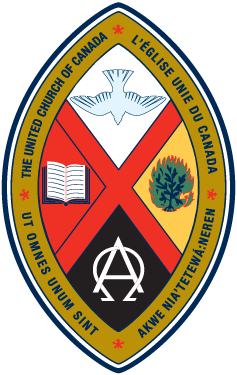 If you are a member of Memorial United, don't forget to include your envelope # for income tax purposes. whether in church or out of it. 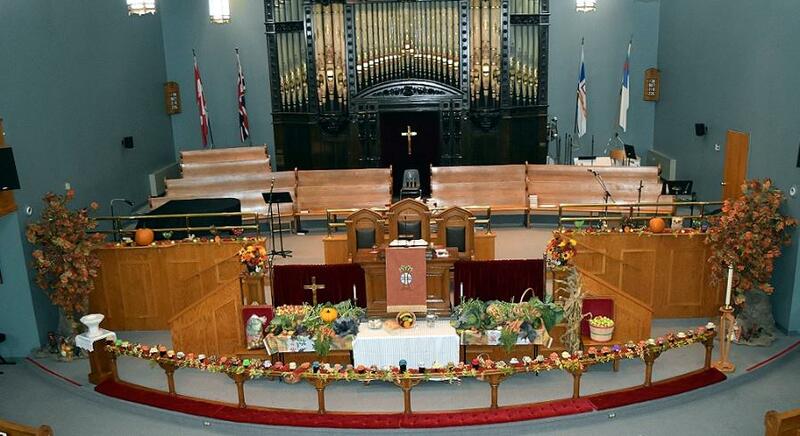 Memorial United Church in Grand Falls Windsor has an immediate opening for a Church Organist. Successful applicant would provide music for Sunday morning service, Choir practices and when possible for Weddings, Funerals and special events in the church calendar. Full or Part Time interest welcomed. Pictures are published with the permission of both parents. The Church Secretary is asking that all announcements for the bulletins be submitted by Wednesday afternoon. No longer making it out to church, for whatever reason? please call the office with their name and contact information. Reminder: If you are in hospital for any reason, Please have a family member or friend call the office or the manse and let Rev. Kim know! She would love to visit with you, but privacy laws means that she may not know that you are there. You may contact the webmaster by clicking here. 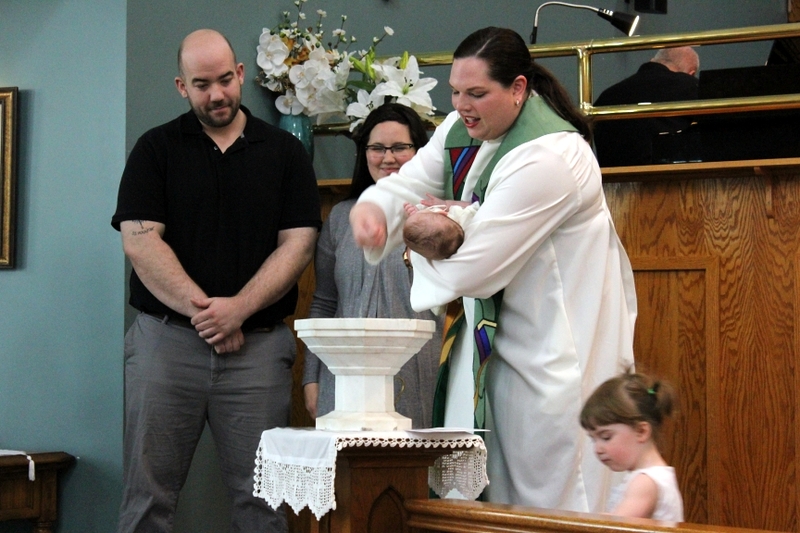 Copyright 2015 by Memorial United Church. Click here for Website Policy.